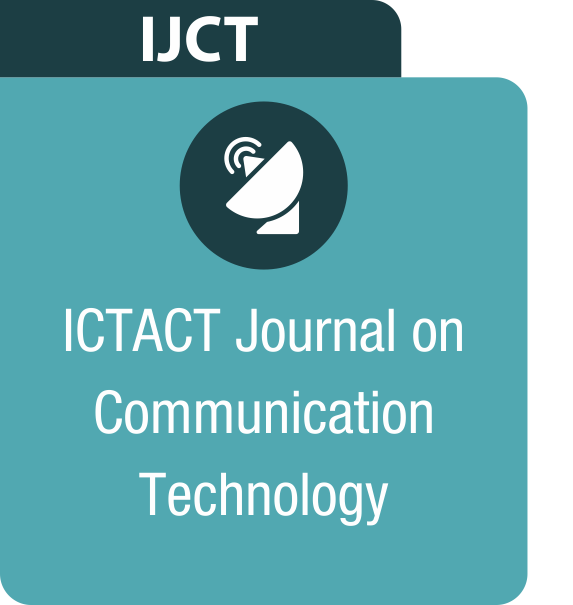 ICT Academy Promotes Research and Publication as One of its Major Pillar Through Journals. Journals are Peer-Reviewed International Journals Published Quarterly. JOURNALS are peer-reviewed International Journals published quarterly. With the objective of creating Indian-based journals of international quality and to build local research content, JOURNALS exist for the purpose of providing a quality peer-reviewed platform for scientists, researchers, academicians and engineers who carry out their original research. 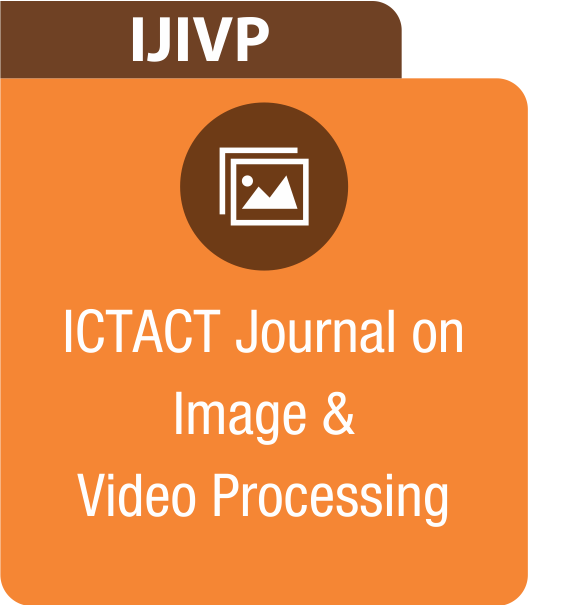 ICT Academy provides access to quality open access, peer-reviewed journals. The Journals highlight the continued growth and new challenges in both basic research and application development. ICT Academy has a panel of experts on their Editorial Board and Review Committee comprising senior academicians and corporate representatives with recognition across the globe. 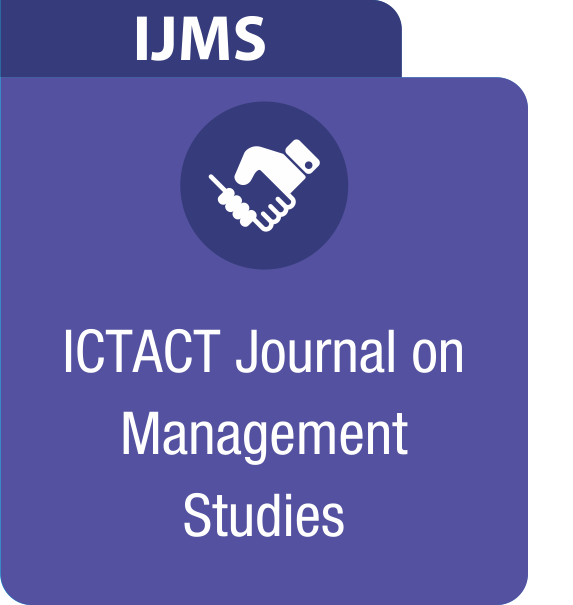 JOURNALS provide a forum to unveil and exchange innovative research,archival results and share experiences among global academicians, research scholars, educators and practitioners. 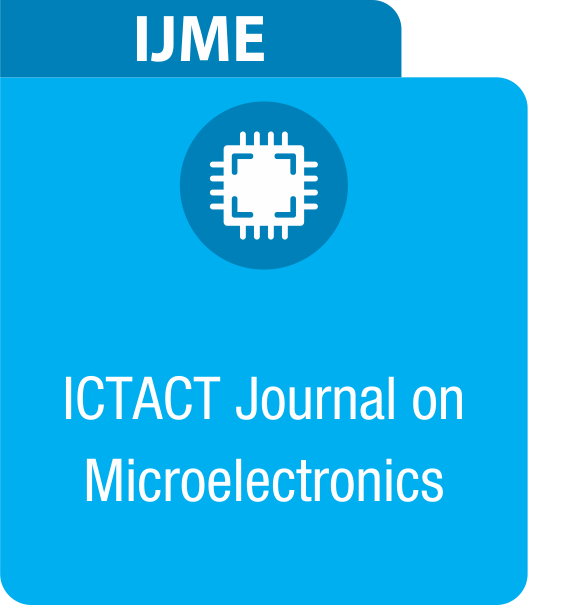 JOURNALS publish research articles that map the new frontiers in emerging technologies of the ICT domain. JOURNALS serve the purpose of providing a platform for researchers, students, and faculties to exhibit their research ideas to the entire community. 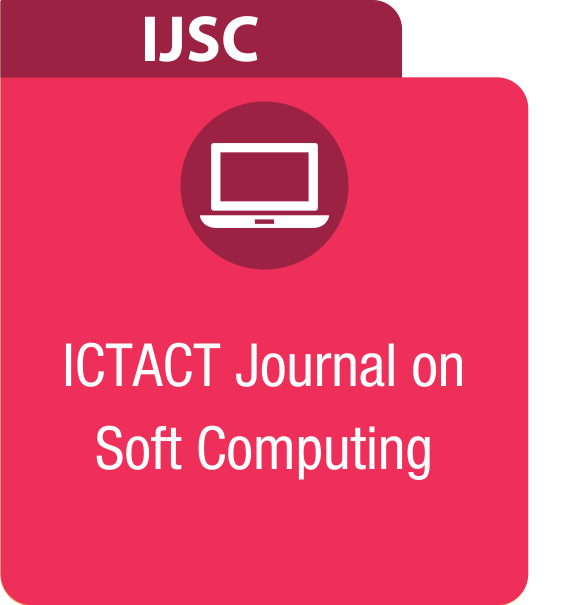 Apart from regular papers, ICT Academy also publishes special issues on specific current topics of interest to the international ICT community. So far, ICT Academy has associated with 417 Editorial Board and Review Committee members, and has published more than 743 research articles till date.